You bought your first dive computer? or to a professional explanation of the dive computer? Many divers know, read the manual before you go diving, but did you do that and do not get out, or do you want to get everything out of your dive computer, then follow this SSI specialty and we will teach you how to maximize your return get out of your dive computer, modern computers are often full of functions that you do not use or may not have set up correctly. 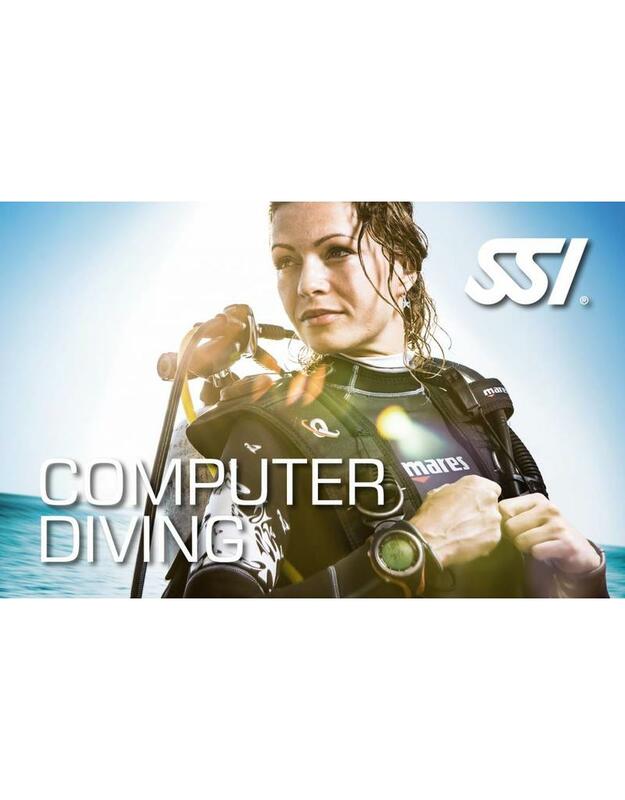 Our experienced SSI instructors will be happy to explain to you how to safely dive with a computer! During the theory session we go through all the steps of the dive computer and give a detailed explanation on all functions, we also connect your computer to the PC (if possible) and show you which functions can be easy to log the dive ( digital) all possible functions are covered! This specialty can and may be combined with other SSI courses ask your instructor about the possibilities, did you buy a dive computer at vipdiveschool.com? then you can join this SSI specialty at a reduced price, ask your SSI instructor for it! If you do not have your own dive computer this specialty will be done with our Mares Quad Air dive computer which you still have to rent at the regular rental rate. Number of dives: For the SSI Computer diving specialty we make two dives. The SSI Computer diving specialty course can be followed at our diving school in Vinkeveen and Almere 7 days a week between 09:00 and 23:00 h. Call or email us directly to record your date or book directly online and we will contact you. to make an appointment when it suits you! Diving equipment: During the SSI Computer diving specialty course you use Your own diving equipment or You can rent the necessary diving equipment with us!